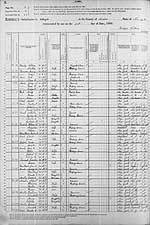 I have access to the census records. I will search census records. I will make photocopies of the records or hand rewritten copies.